If you were recently involved in an auto accident, you might have sustained more than the standard visible injuries that provide clear signs that they need attention, such as bruises, bumps and contusions. However, there are some injuries that can take time or specific tests to detect. Several days after an accident, you may start to note an uptick in headaches and neck aches that may indicate you need to see a specialist in neurology in Aurora or Thornton to determine whether you may need neurological treatment. 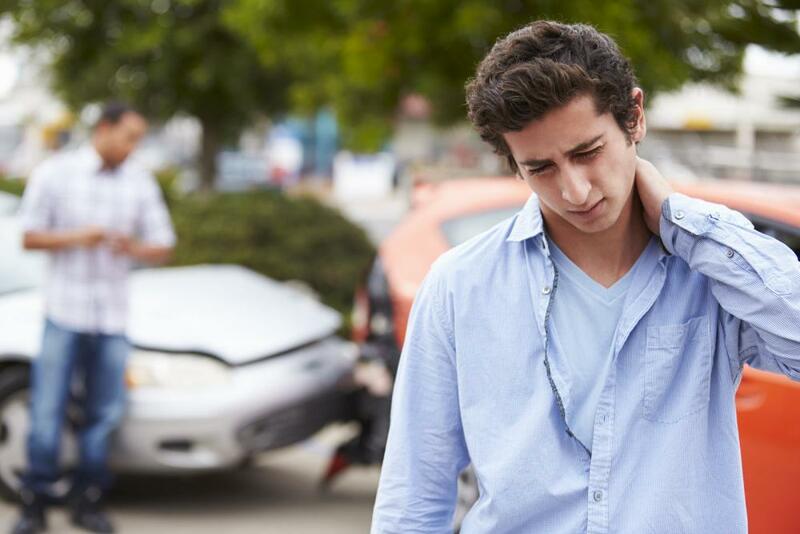 If you have become concerned about a nagging headache and other aches and pains that you hadn't noticed before your auto accident, you may want to explore your options and search for professionals in neurology in Aurora and neurology in Thornton for testing to learn your diagnosis. The sooner you understand your injury and seek treatment, the sooner you can work toward healing. At Synergy Health Partners, we want to help you understand by diagnosing your neurological injury and starting a neurological treatment plan that will put you on the road to well-being and recovery. Call us to learn more at 720-410-5237.